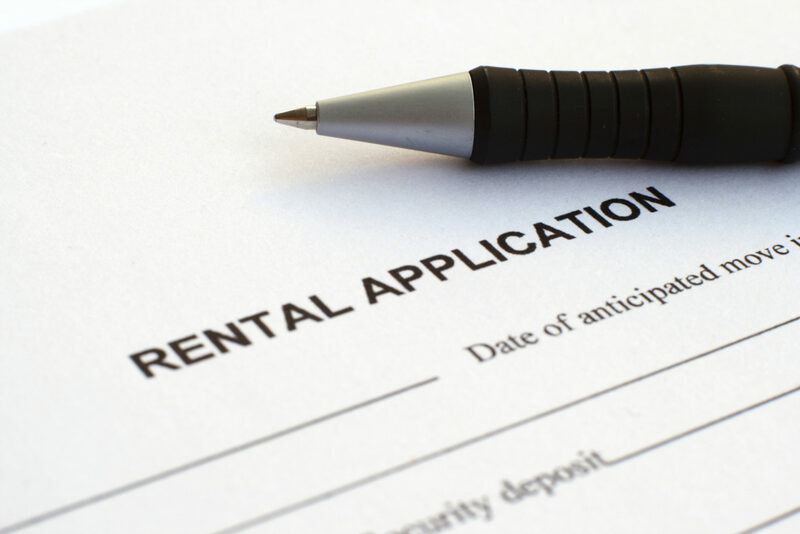 Renting property and signing a lease agreement go hand in hand. It’s acceptable and encouraged protocol to protect both you as a renter and the landlord as a property owner. There are some things you should look out for before agreeing to take on a rental contract, and it’s a good idea to go through the entire document with a red pen, just in case something alarming pops up. So what should you look for and be careful about? The first thing you should look for regards the rental payments. Check and see if there is a statement saying that the first month’s rent is due in advance. This isn’t a deal breaker, but it can hurt you if you sign the contract and you don’t make the payment. Mark it with your red pen so you remember to take care of it. However, if you see a clause saying the landlord can change the terms or rules of the contract at any time, that’s something to notice. This offers a lot of freedom on the landlord’s side of things, and you don’t want to get stuck agreeing to things you don’t know about in advance, like repairs, fees and fines, and even changed rent deadlines. Also look for clauses that state fees for repairs, guests, cleaning, and the like. This is one way that some landlords scam renters; hidden fees for seemingly insignificant issues can hit you without warning. Be careful of this. Even though it doesn’t happen all of the time, it occurs enough that you should be wary. Similarly, phrases like “tenant waives right to” are a major concern. Though state laws do protect renters, you might want to avoid signing a lease that can cause potential legal headaches. If a contract ever says that the landlord will not be held liable for any damages, you may want to rethink the lease. This again provides a lot of leeway on the landlord’s side. If it doesn’t specify the damages (such as holes in the walls that you put there, burns in the carpet from your stay, etc.) they won’t cover, you could face problems if something breaks. Laws do specify that landlords must provide a safe place to live, but you should still be cautious. Pay special attention to clauses regarding the repairs and the current condition of the property. You’ll want to make sure that you know who is expected to cover what kinds of damage and wear before you sign up. Use common sense and trust any misgivings you might have when reading a contract. Generally, if it seems a little suspicious, it probably is and you’re better off finding other arrangements. While finding a possible place is hard enough, taking the extra time will make life easier in the long run when you can avoid possible legal or financial issues.